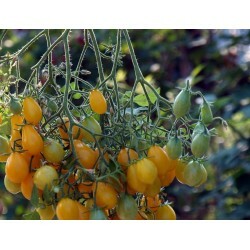 Tomato Moneymaker is an old (cosidered heirloom) but still popular variety. Excellent for outside production. 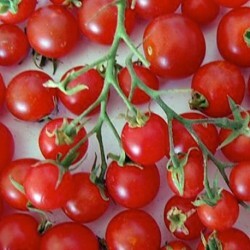 The medium sized ruits grow on semi-bush plants. Staking is required and the plants give a good production. 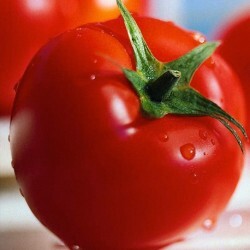 Excellent tomato for outside growing. 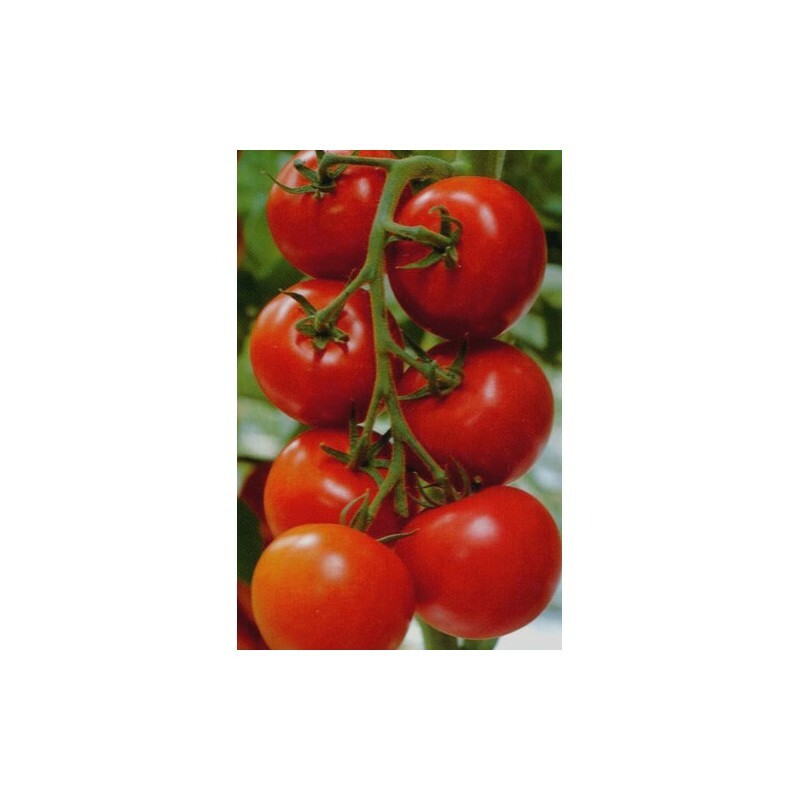 Sow the Tomato Moneymaker seeds about 1 cm deep into a seed tray or in small pots or cells, covered lightly, watered and placed at between 10-18 Celsius on a windowsill, heated greenhouse or propagator. Sow February - April. Germination takes 8-11 days. As soon as seedlings are large enough to handle, prick them out gently and transplant the seedlings into individual small pots, later on they might need to be repotted if growing quickly and large. Make sure the leaves do not overlap. The temperature during this stage should be 12-20 Celsius. Plant outside mid-May-June 80x60 cm, or keep in the greenhouse. 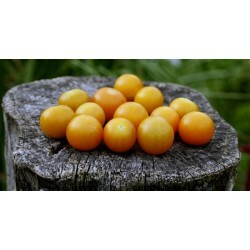 The grow your own food being so popular in recent years, you can buy veg seeds in our online shop at a really competitive prices. All the popular varieties can be found alongside with many unusual, rare veggies.